One of the perils of modern life is that everything is become express; everyone wants things done fast. However, we still have that inherent yearning for things that are done well. 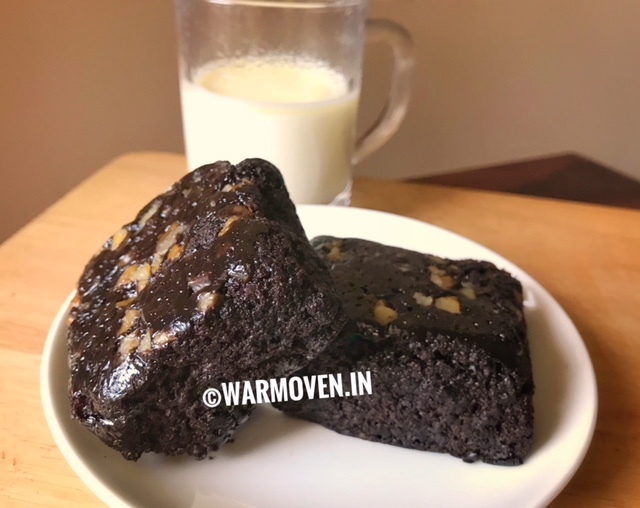 Take baking a brownie for example – who has the time to shop for the entire ingredient that the brownie recipe requires, measure them, mix them, bake them and wait till they are done well. With the advent of “Shopping Online” we no longer have to do all these on our own. 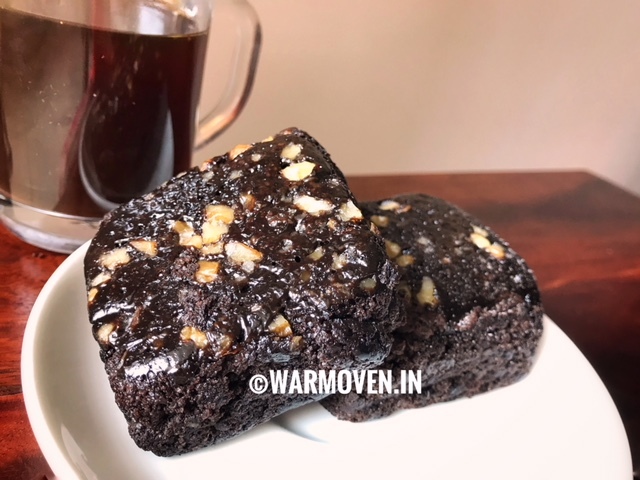 All we have to do is order these brownies online here and then bring out our inner domestic goddesses and present them as our own with some minor tweaks. 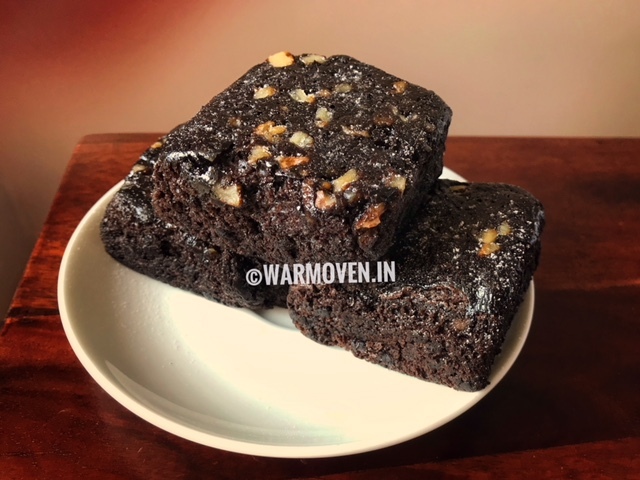 As a Snack: These brownies can be packed as a snack in your kids lunch boxes to get away from the mundane routine. Also, these delicious brownies (preferably warm) can be had as an evening snack with your favorite beverage. My kid loves these with milk; I personally love to have them with coffee. Layered Dessert: These brownies can be broken into pieces and arranges in a shot glass alternatively with a layer of cream. Again, these can be made at home or bought straight from our store from here. A La Mode: This is the most popular way of serving brownie and yet it is so simple. All you need is brownies and your favorite ice cream. Warm your brownie slices and top up with a scoop of ice cream. Drizzle with your favorite chocolate syrup and decorate with some nuts (these are optional) and you are golden. This chic dessert can be served up at your casual dinner parties and it would fetch you all the accolades that you deserve. I would love to hear your thoughts or experiences on how else you use brownies; please comment below to share your experiences. 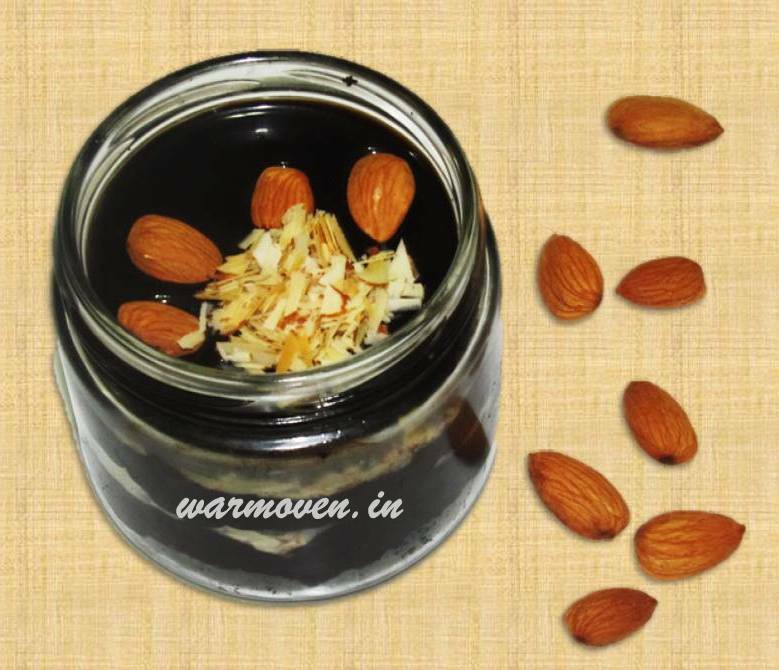 To order custom cakes give us a call on 8088778809/ 89710-00300 to discuss your requirement or email us at sales@warmoven.in or leave us a message on our FB page –https://www.facebook.com/WarmOven or visit https://www.warmoven.in/cakescustom.